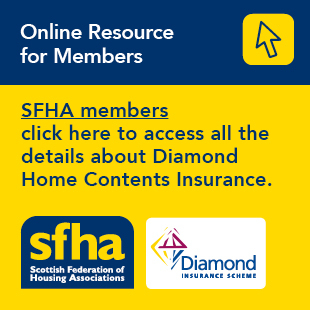 As the national representative body for housing associations in Scotland the SFHA is pleased to submit a response to the Independent Review of Planning. Housing associations and co-operatives in Scotland own 47% of the country’s affordable rented housing. This represents 280,000 homes concentrated in some of Scotland’s poorest communities.